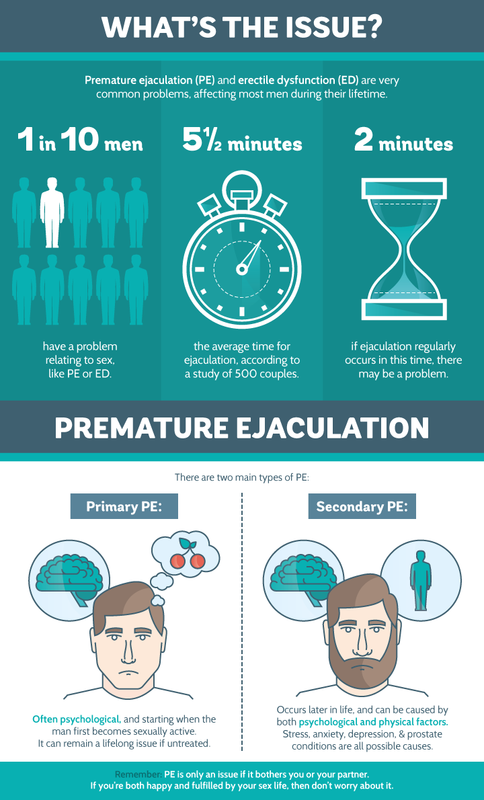 If you’re not lasting as long as you’d like to in the bed, then you are surely not feeling confident about your ability in bed. It is time to change that. 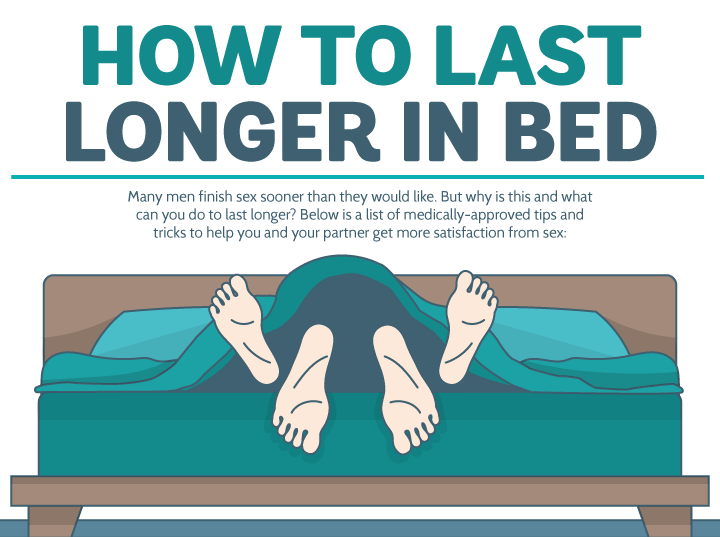 Check out this interesting infographic from LloydsPharmacy to learn how to last longer in bed.